The most perfect play space I've seen to date. Major desktop (and iPhone!) 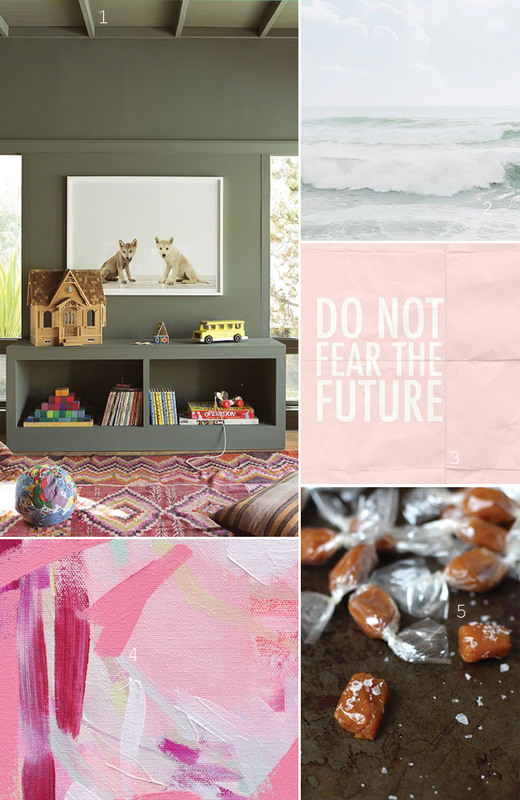 downloads from designlovefest. Thinking about trying my hand at some brown sugar sea salt caramels for gifts. If you'll be catching up on some last minute shopping this weekend (I know I will be), check out my ultimate gift guide for inspiration for what to give him, her, Mom and Dad!